Victorian College of the Arts in partnership with the 21st Biennale of Sydney. Join us for a special presentation by internationally renowned artists, Tiffany Chung (Vietnam/USA) and NS Harsha (India) who are participating in the 21st Biennale of Sydney, SUPERPOSITION: Equilibrium & Engagement, curated by Mami Kataoka, which runs from 16 March till 11 June 2018. 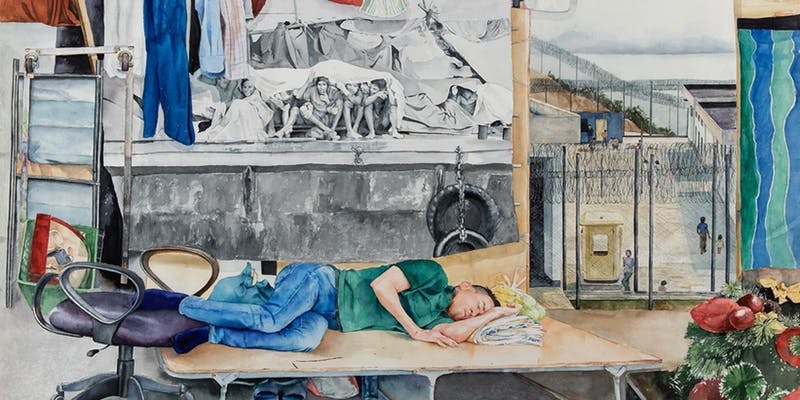 The presentation will be followed by a conversation with Natalie King, delving into the role of exodus and asylum, materiality and cartography in their work.